Under NDA's regime, incidents of Maoist violence has gone down, a South Asia Terrorism Portal (SATP) data showed. 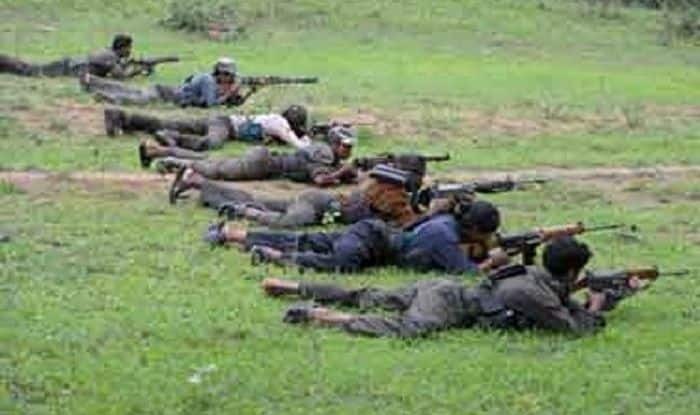 New Delhi: Incidents of Maoist violence has dropped under the NDA’s tenure, in comparison to the time when the UPA was in power at the centre, News18 reported quoting a survey. According to the data compiled by the South Asia Terrorism Portal (SATP), a Delhi-based open database on conflict zones, around 945 incidents of Maoist violence were recorded till December 2018 under NDA government. However, during UPA’s tenure, as many as 1,292 Maoist insurgency-related incidents were recorded between January 2010 and May 2014. The report comes in light of the recent Dantewada attack, which as per the report, is the 39th Maoist insurgency-related incident in the country this year. Bharatiya Janata Party (BJP) MLA Bheema Mandavi along with four jawans was killed in Chhattisgarh’s Dantewada on Tuesday. As per the data, civilian casualties and fatalities among security personnel, both have registered a dip under the NDA government, in comparison to the UPA years. The database also shows that the year 2010 was the bloodiest amongst all. It must be noted here that the survey shows stats from 2010 onwards. “This database, which is stats from 2010 onwards, shows the year to be bloodiest amongst all in which a total of 482 such incidents took place,” the news channel said in its report. In one such incident which took place in October last year, a Doordarshan cameraman died after the national broadcaster’s crew was attacked by Naxals in election-bound Chhattisgarh’s Dantewada district. The attack that killed cameraman Achutyanand Sahu took place in Dantewada’s Aranpur. Two security personnel also lost their lives while two others were injured in the attack.